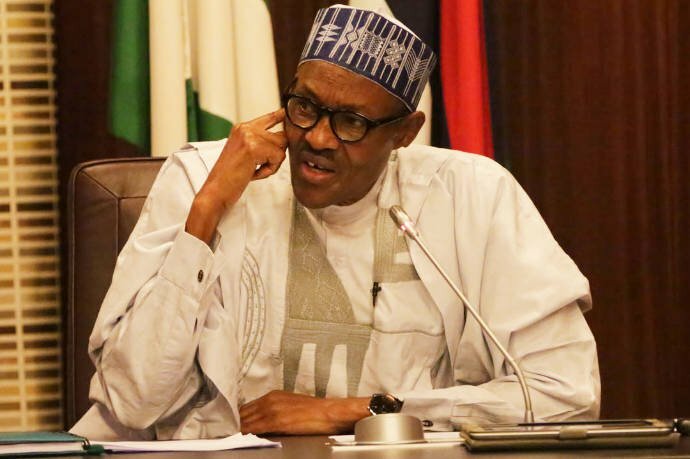 The Senator representing Kano South, Kabiru Gaya, on Thursday gave an indication that President Muhammadu Buhari will be seeking re-election. Shortly after meeting the President inside the Presidential Villa, Abuja, the senator told State House correspondents that Buhari will, during his second term, complete whichever projects he cannot complete before the end of his first term. “On road projects, we have to thank President Buhari for putting extra efforts and may Allah continue to give him good health and strength to continue. “I know he is going to inaugurate some projects in 2018 and those not completed will be completed during his second term,” he said. Gaya said he was in the Presidential Villa to thank Buhari for visiting Kano State recently. He said he was happy that the present administration had awarded the road projects from Kano to Abuja which will cost N165bn. The senator said, “I am the Chairman of Works Committee. No government for the past 16 years has been able to put so much money on road project like this government. “The budget of 2011-2014, it was only N26bn that was allocated to works but in 2016 when President Buhari came in, we had a budget of over N200 bn for works and in 2017 we have over N400bn and for 2018, we have about N500bn for works. “So we are rehabilitating our roads and those that were abandoned for years the contractors have gone back to site. “I have gone round 26 states of the federation as Chairman Senate Committee on Works, is remaining the states in the south-west and three states in the north-west for me to visit.